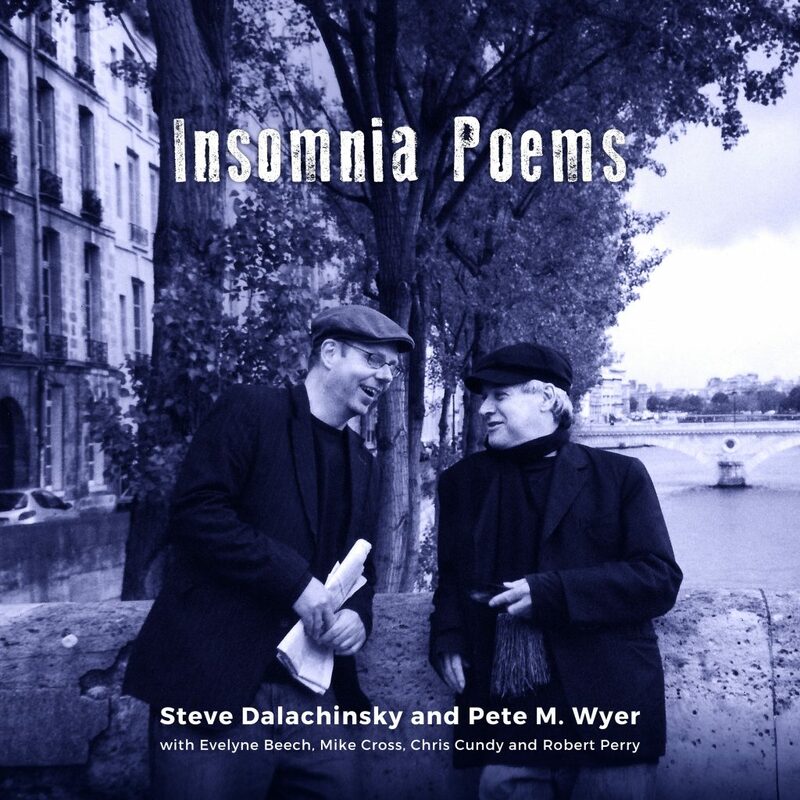 A new work Insomnia Poems was performed for BBC Radio 3’s ‘Jazz on 3’ in January 2009 and broadcast on March 23rd 2009. An excerpt from the work should begin playing when you open this page. The work, which was 61 minutes long was divided into 17 sections, each baased on one of Steve Dalachinsky’s ‘Insomnia Poems’ (in turn inspired by Louise Bougeois’ ‘Insomnia Drawings’). The performers were: Steve Dalachinsky, poet,Pete M Wyer, guitars, piano and found sounds, Evelyne Beech, soprano, Chris Cundy, saxophones and clarinets, Mike Cross, laptop and electronics, Robert Perry, electric bass.